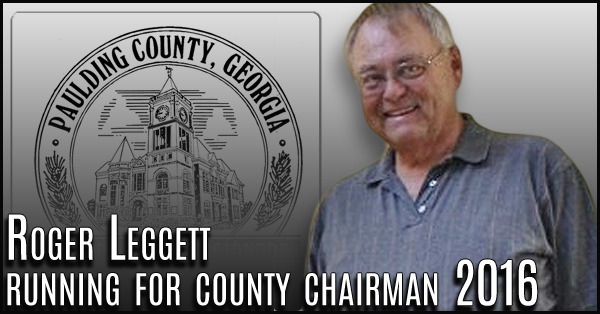 Former commissioner Roger Leggett joins former Post 1 commissioner David Carmichael in seeking the Republican nomination for commission chairman in the May 2016 primary election. 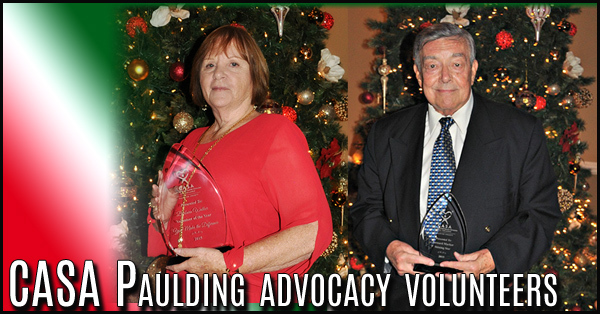 Paulding Board of Directors and staff of Court Appointed Special Advocates (CASA) hosted their yearly award ceremony on December 6, to recognize CASA volunteers that advocated for more than 250 abused and neglected children. 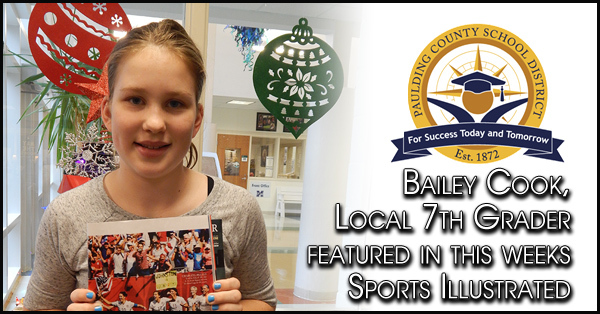 One of our seventh graders, Bailey Cook, is featured in this week’s edition of Sports Illustrated. 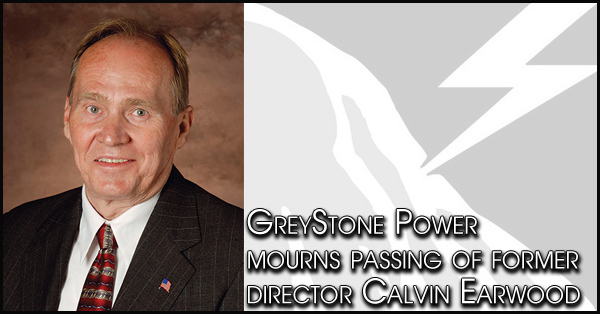 At GreyStone's Annual Meeting last October, Board Director Calvin Earwood retired after 38 years of service on GreyStone's Board of Directors. He passed away on Dec. 16, 2015 at the age of 73. 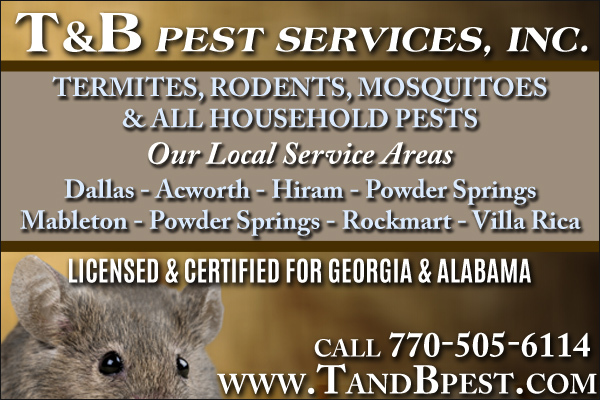 Earwood represented members in District 1, which includes Paulding and Bartow counties. 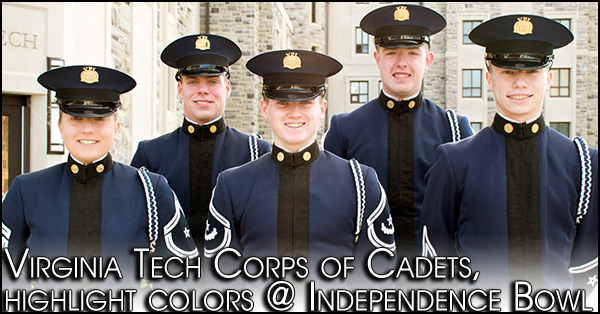 Virginia Tech Corps of Cadets, Hokie football team to highlight the colors at Independence Bowl. For bowl games, members of the Corps of Cadets Color Guard are selected to receive the flags in recognition of their dedicated efforts throughout the year. 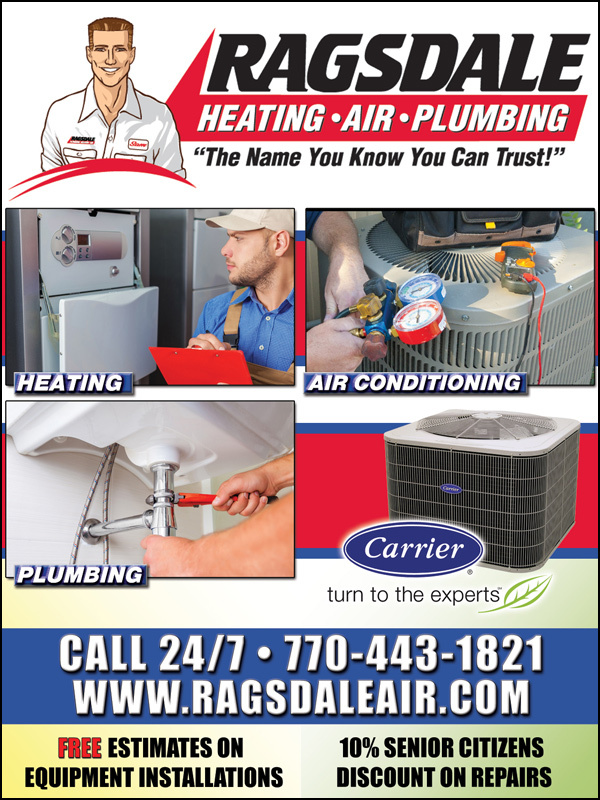 C & C Pharmacy would like to thank all of our customers for making Customer Appreciation Day a success! 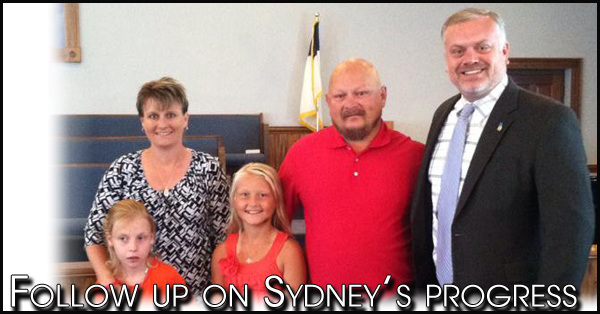 We were able to reach our goal of sponsoring four children for Cops for Kids. 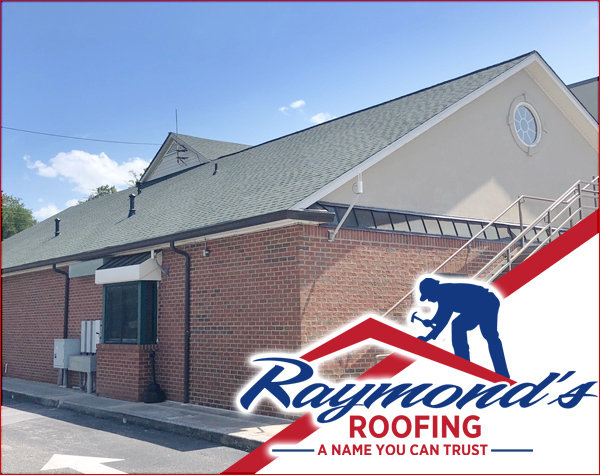 WellStar Health System is deploying an innovative solution to improve the patient experience while providing better patient care. 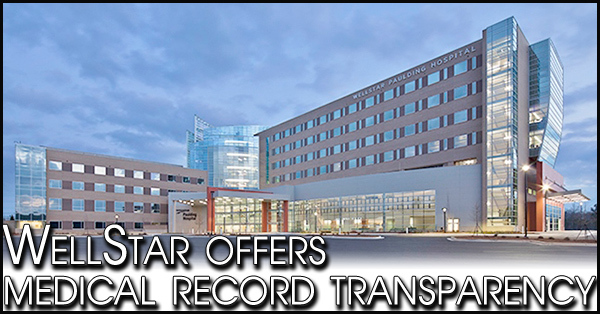 Electronic medical record patient portal, WellStar MyChart, will provide patients with round-the-clock access to their providers’ notes, etc. 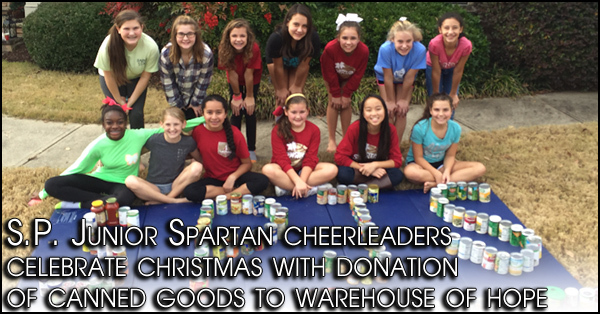 6th grade South Paulding Junior Spartan cheerleaders celebrate Christmas with donation of canned goods to Warehouse of Hope. Along with an ornament exchange, the girls had a contest to see who could bring the most canned goods. 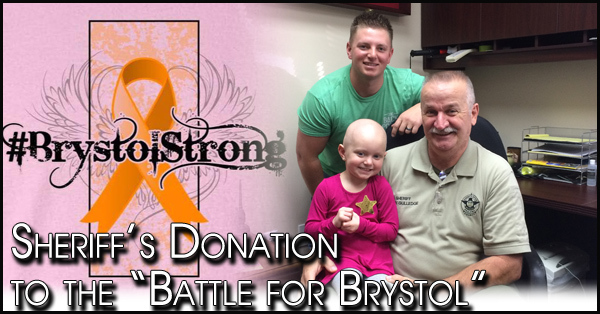 This fall, the Sheriff’s Office conducted several fundraisers for Brystol and donated $5000 to her on Thursday December 10, 2015. 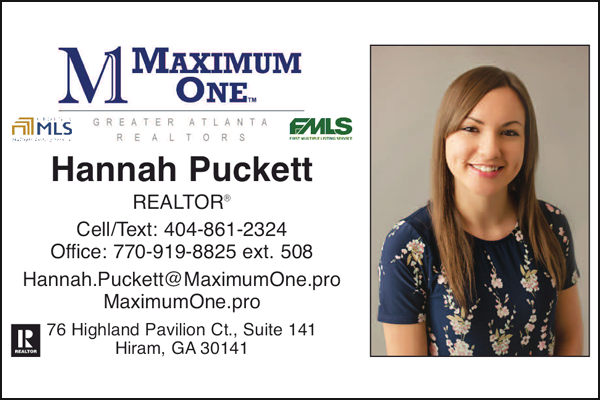 Please keep this precious little girl and her family in your thoughts and prayers this Christmas season. 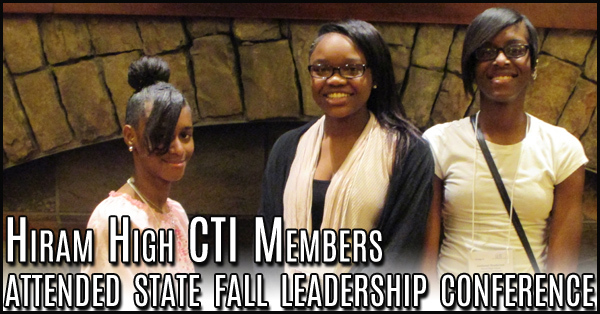 Hiram High School CTI (Career & Technical Instruction) students attended the annual Georgia CTI Fall Leadership Conference at the Stone Mountain Evergreen Marriott Conference Center. 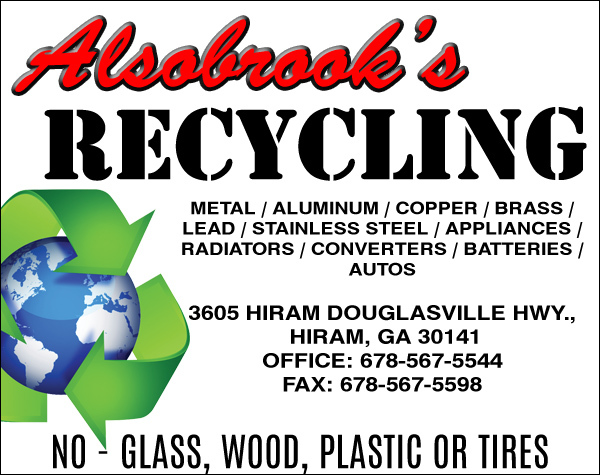 Georgia Highlands College’s student organization Brother 2 Brother saw an overwhelming need this year to help the Paulding County Department of Family and Children Services give foster kids in the area gifts for the holidays. 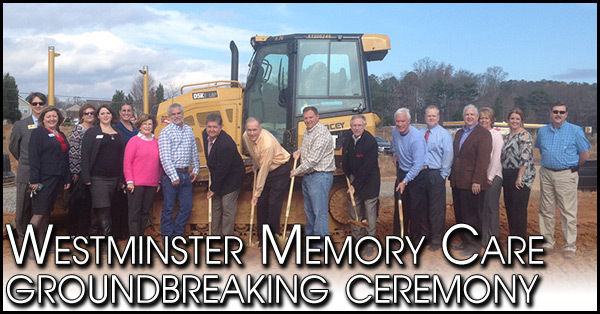 Westminster Memory Care, LLC held their groundbreaking ceremony Wednesday, December 9th on a new senior housing facility with 48 memory care units located at 100 Westminster Court in Dallas, Georgia. The project is developed on a 4-acre site and designed specifically as a memory care facility. 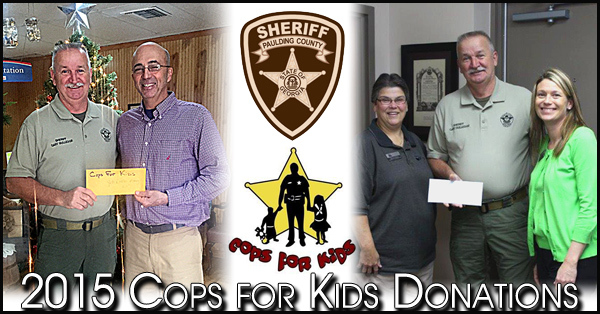 The Paulding County Sheriff’s Office Cops for Kids program recently received several donations from local businesses and charities. 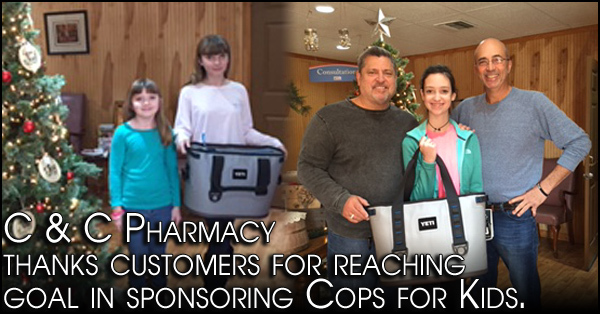 Chattahoochee Technical College and C&C Pharmacy donated to the Cops for Kids program.